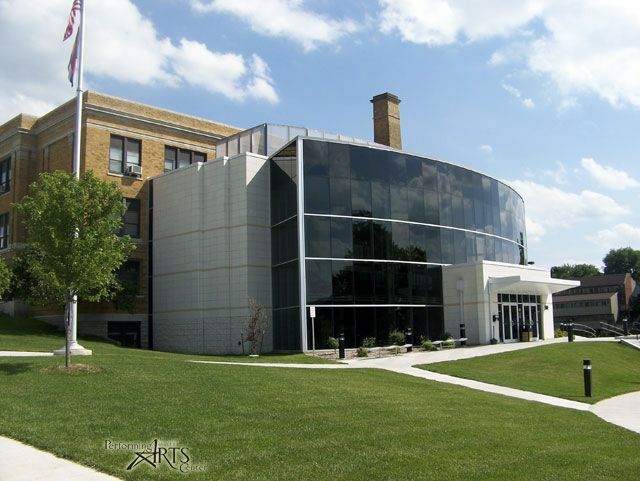 Opened in 1926 as the Jefferson City Junior College, the Miller Performing Arts Center has served a number of educational purposes through the years, including Jefferson City High School, Jefferson City Junior High School, and the Instructional Resource Center. The Miller Performing Arts Center is solely owned and operated by the Jefferson City Public Schools in Jefferson City, Missouri. 7:00 PM JCHS Drama Department presents "School Daze"
5:00 PM - 7:00 PM Sargam School of Performing Arts for a Cultural Performance of Indian Classical Dance forms.